It’s easy to get frustrated when your car doesn’t quite work the way it’s supposed to. When your car does something funny or unwanted, it’s a possible indicator that there is a deeper problem. You can save yourself some time and a headache by being familiar with common warning signs, and by always taking it into the shop when something comes up. Consider some of the most common indicators, listed below. Engine lights come on: It’s always distressing to see those little check engine lights illuminate your dashboard and you may be tempted to ignore them. But those lights come on for a reason. It’s the car’s diagnostic system alerting you to a pressing maintenance issue. When the lights come on, it’s in your best interests to take the vehicle in for prompt servicing. Stalling: Ever press your foot on the pedal to accelerate, and the car just lags there for a moment before finally starting to move? This stall could be a warning sign, and it’s not something you want to ignore; if nothing else, stalling is dangerous in and of itself. Fuel economy: Pay attention to how often you’re filling up at the pump. 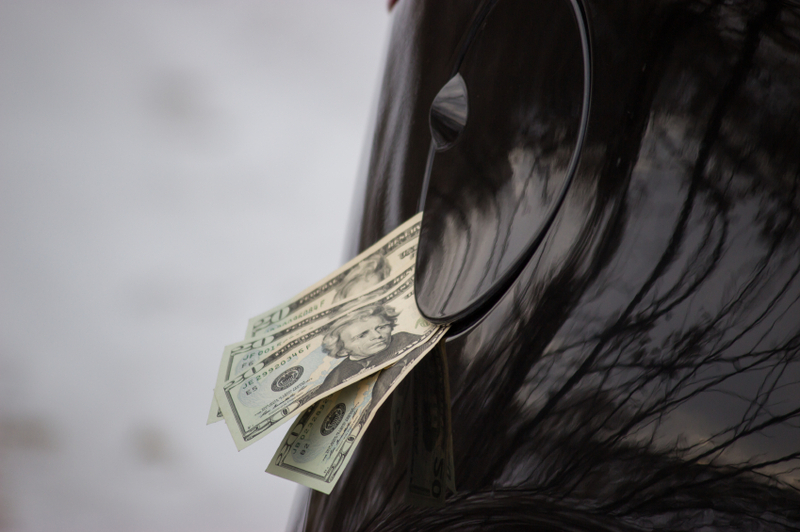 If you suddenly start needing to fill up more often, diminished fuel efficiency might be a negative side effect. That’s reason enough to take the car to the shop and see what’s going on. Brake problems: Any problem with your brakes is a safety concern and something to investigate right away. Brake problems come in a variety of forms, and in some cases it’s as simple as a brake pedal that feels soft or spongy. Also be aware of noisy brakes. Whining or scraping sounds are common symptoms of a failing brake system. 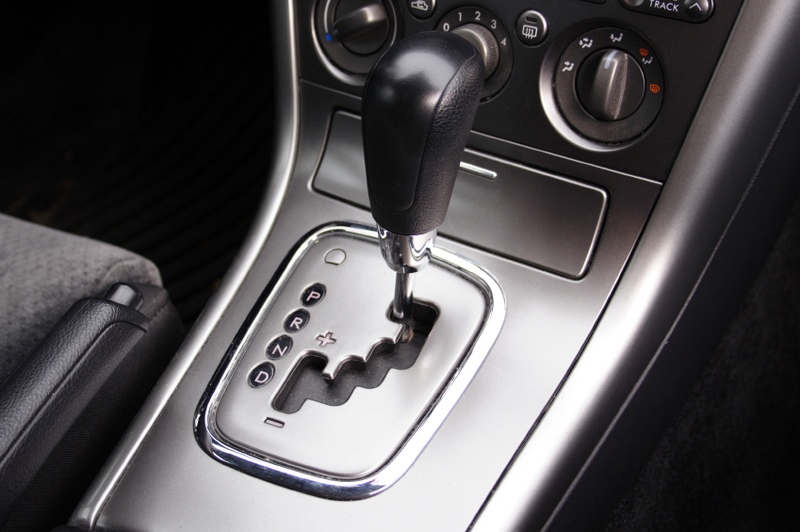 Rough shifting: Your car’s automatic transmission system should handle the gear-shifting process pretty smoothly. If you find that you’re suddenly getting lurched around by the shifting, that might mean there is a transmission issue. Vibrations or shaking: If braking, steering, or starting your vehicle causes a wobbling or shaking sensation in the steering wheel or in the seat, there could be any number of issues. Best to get it investigated by the professionals! 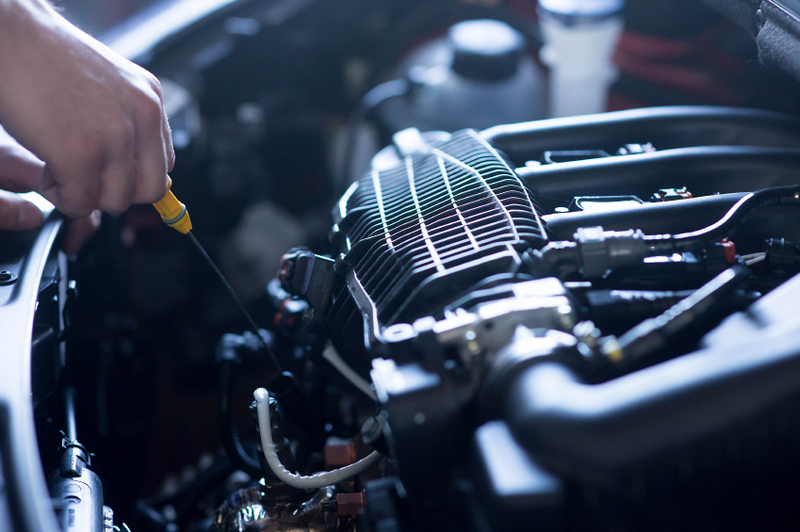 The bottom line is that if something unusual starts to happen with your vehicle, you need to take it to an auto care professional to get a proper diagnosis. 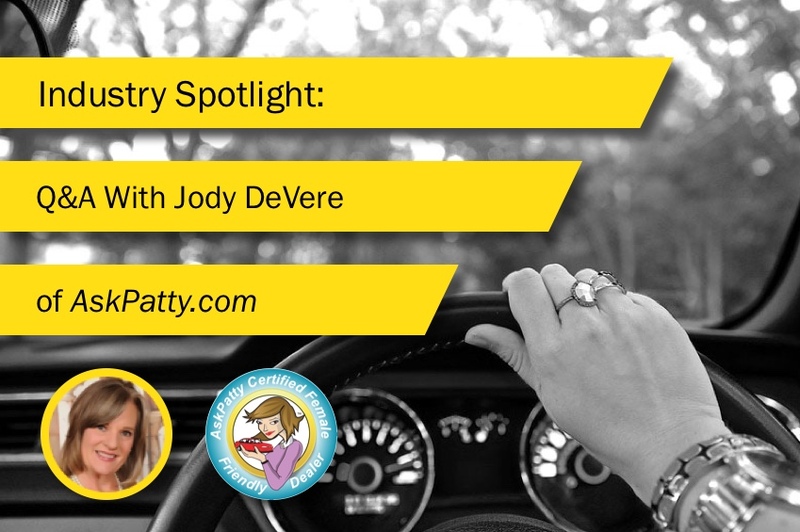 You’ll want to make an appointment for an auto tune-up and get things taken care of before they get out of hand.